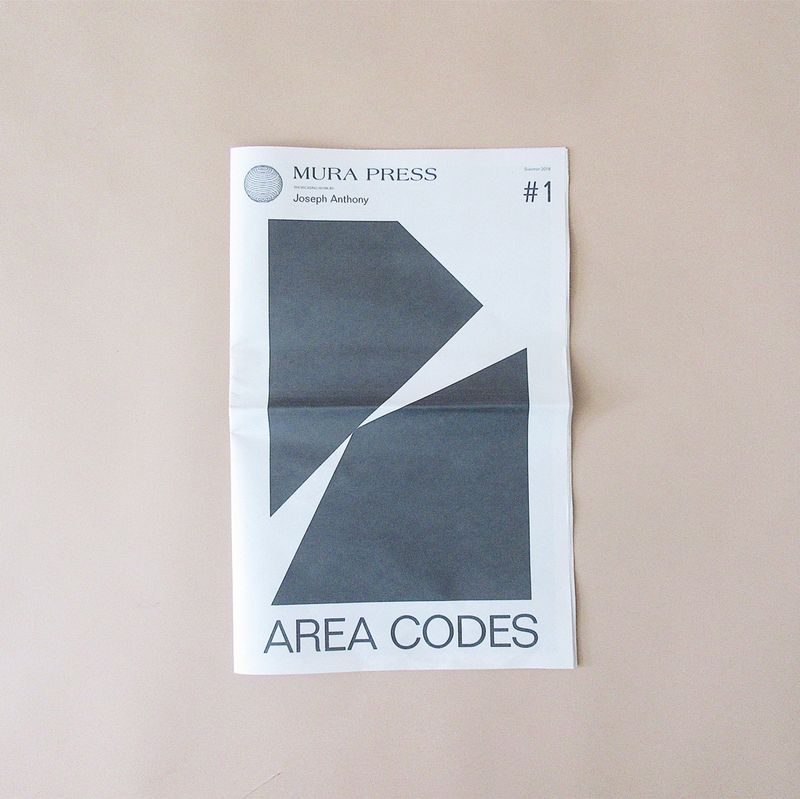 Our first issue showcasing Joseph’s new series of work called ‘Area Codes’. Area Codes is body of work is a graphic language that explores the space between objective and representational. The focus of this series is a study of society’s several forms of language. Area Codes bends the barriers of (mis)communication and is a culmination of cultures streamlined to a single vernacular.